November 29, 2014, part 1 of 2. November 29, 2014, part 2 of 2. In today's show we examine the way in which media acts as an effective tool of government social engineering. We bring you a recent conference featuring the iconic journalist John Pilger, talking about the way in which the power in modern society is intertwined and indistinguishable from the corporate media which acts as its mouthpiece. John Pilger points out that the elite power structure extends into the way in which journalism is taught in universities, creating a whole culture of trained servants of the prevailing world order. He further explains how the concept of "censorship by omission" is essential in understanding the way in which corporate journalists sub-consciously collaborate with the propaganda memes of governments and corporations. November 27, 2013, part 1 of 1. 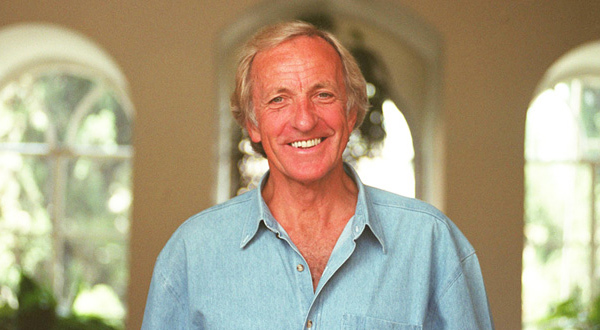 My guest today is legendary filmmaker John Pilger, who has just released a new documentary, 'Utopia', which documents the ongoing oppression of Australia's indigenous people which Pilger first highlighted in his 1985 film 'The Secret Country'. During our interview Pilger explains how the false left/right paradigm disguises a much deeper agenda of control which we see being played out all over the world. He highlights the way in which racist policies such as the Northern Territory Intervention have been used in a sense to trial new ways of controlling populations, which are now being rolled out nationally, and across all ethnic divisions.